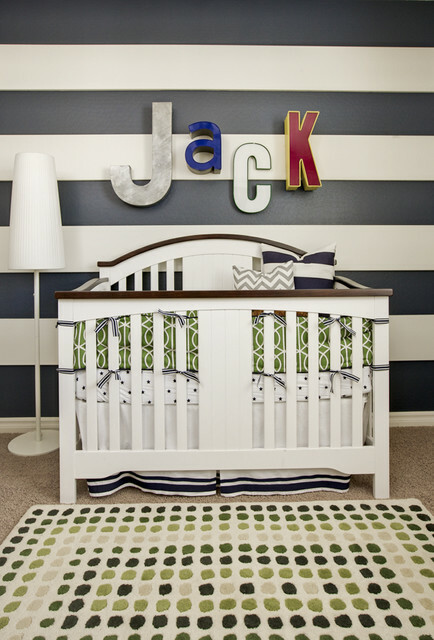 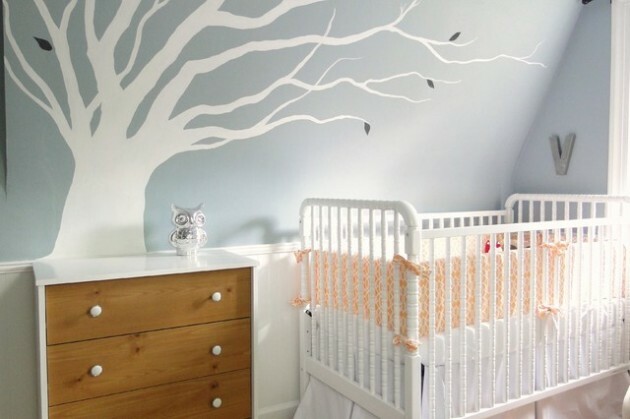 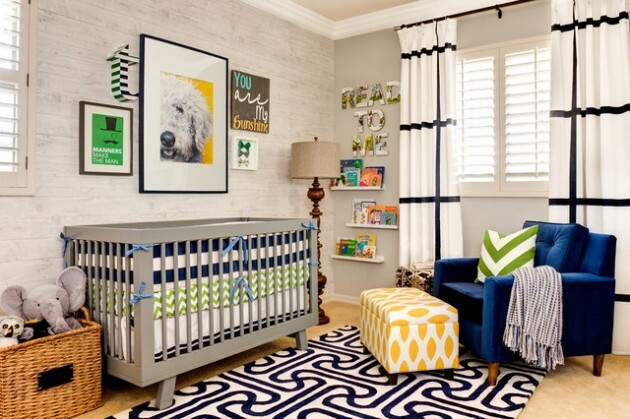 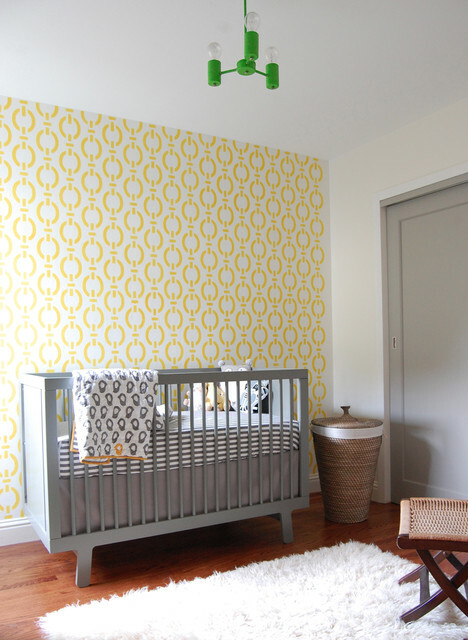 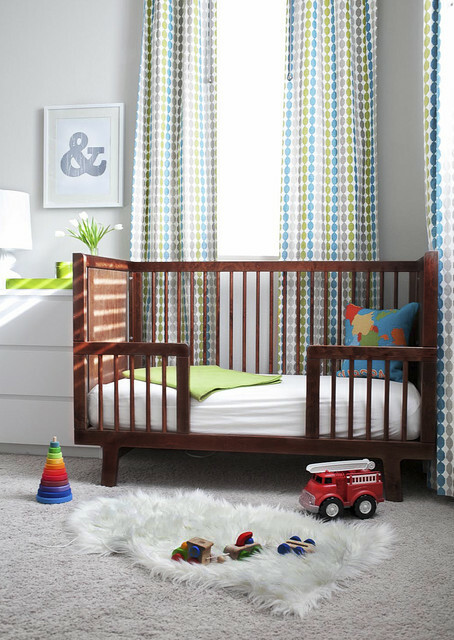 Decorating a nursery for baby will bring you a lot fun and joy. 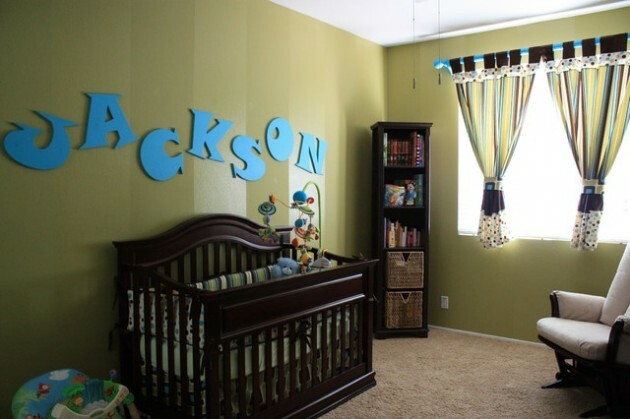 Future parents are very excited and very pleased and indulge in decorating, but sometimes get confused and not know where to begin. 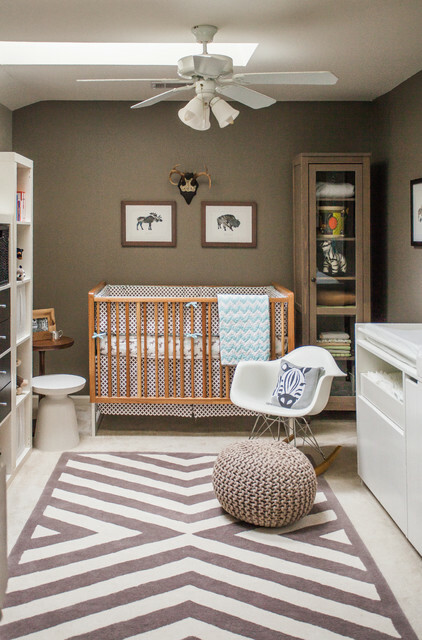 The most important thing when editing the corner of the baby is required to enable all the stuff to be within reach. 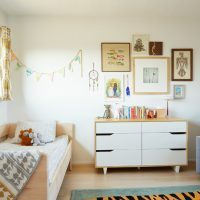 Let this be your rule number one. 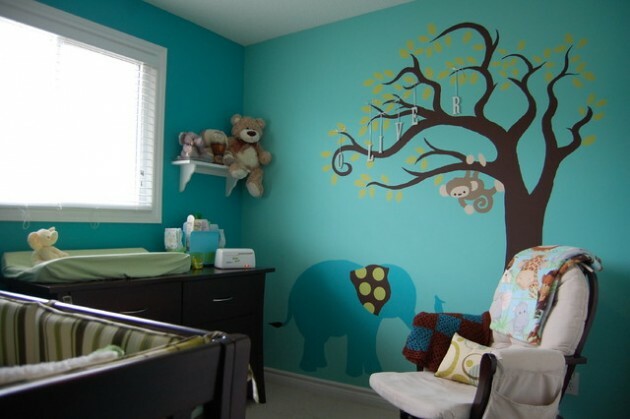 Other important thing is that you need to have some concept of your own favorite colors that you would like to use in this room. 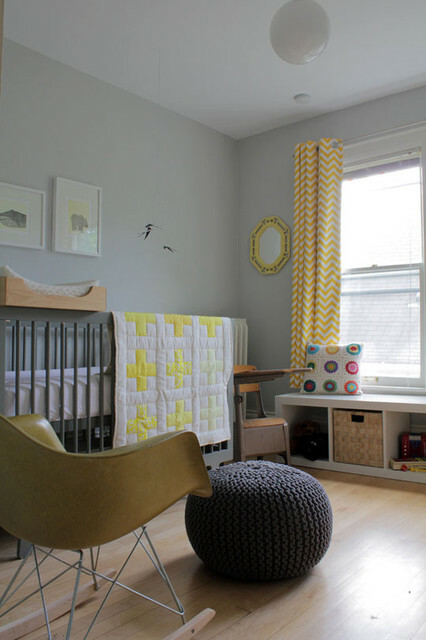 It is best if you choose a combination of warm and cool colors. 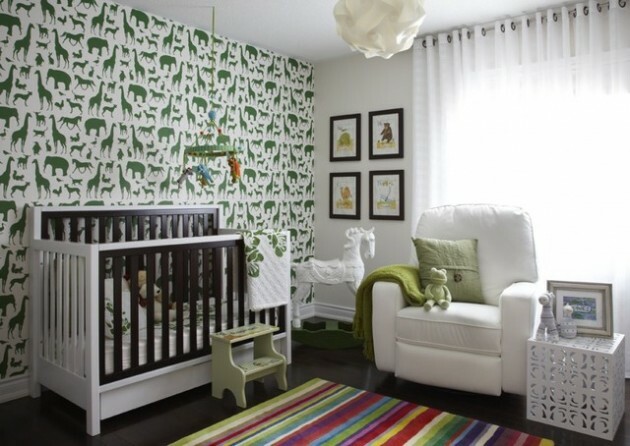 All others details when you decorating this room should follow the colors and fit the decor. 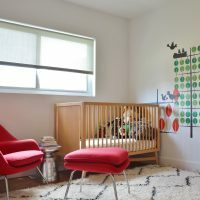 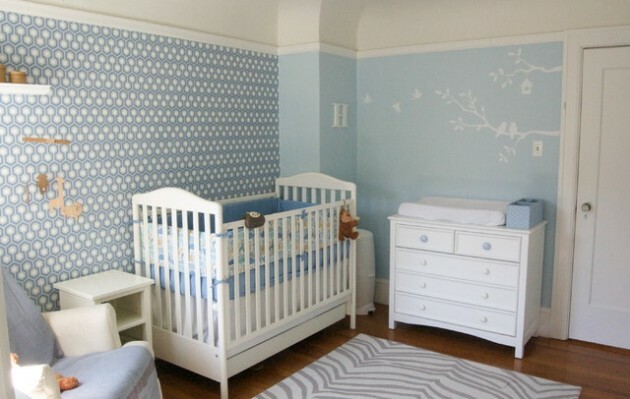 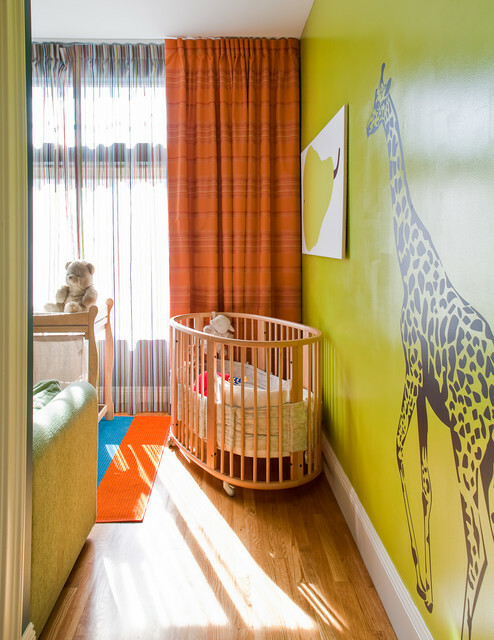 It is good to have a separate room for the baby, but if not, you can paint the walls visually to separate the baby space from the rest of space. 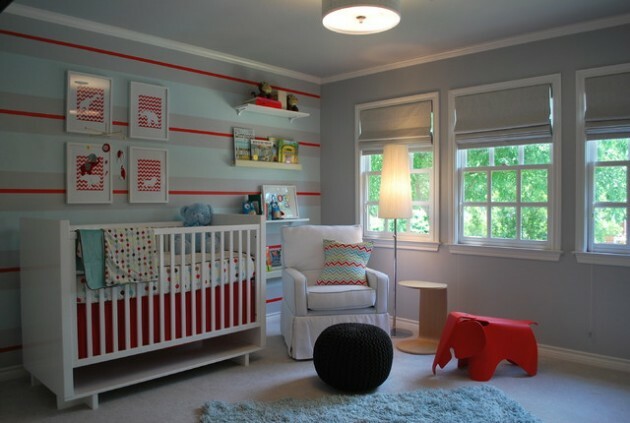 Put as many shelves in the room, and don`t forget to combine them by color and style with the other furniture. 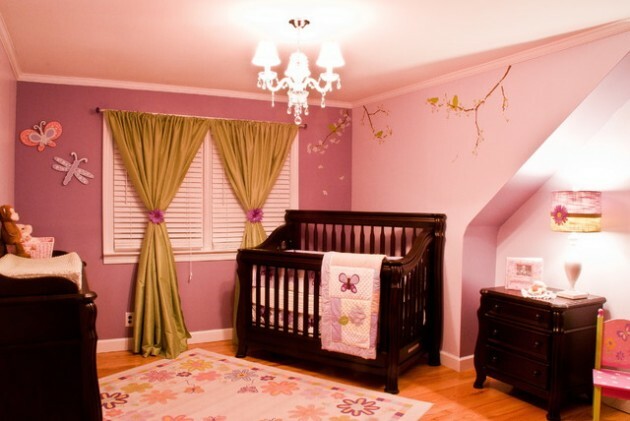 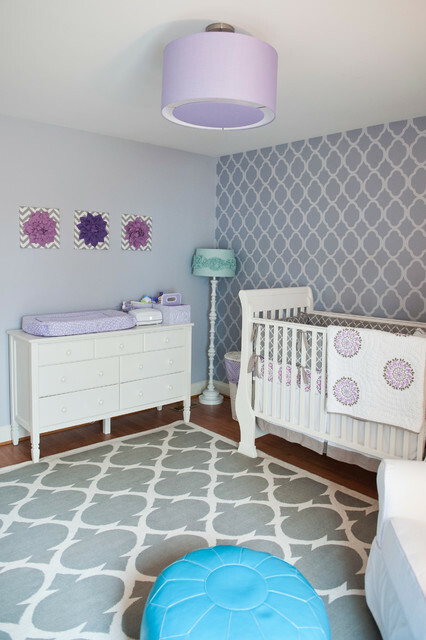 The nursery should have enough bright light, but not excessive, and besides the main lighting on the ceiling, there may be smaller table lamp that you will use while the child is sleeping. 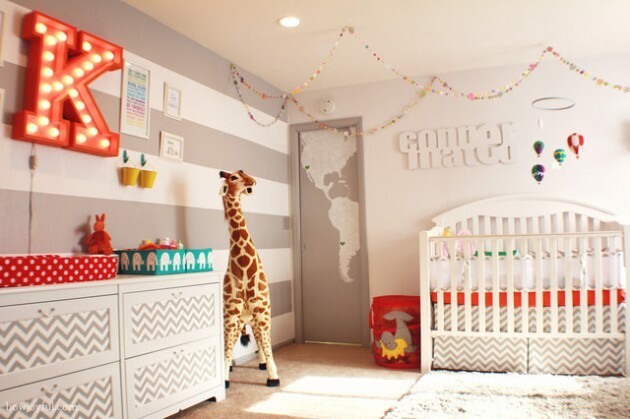 Have fun and enjoy while you decorate this room!